Stay up to date on all the latest Forest Produce News. We have 25 acres of Eucalyptus planted in Calabria, Italy. After many years of trialling we are sure that the South of Italy produces the best quality Eucalyptus in the world. We like it so much we've decided to plant an extra 25 acres! Check out the video above to see how we're getting the job done. The Irish Green Guys is a new premium brand, making graded foliage available exclusively to florists. Every stem provided is usable and we work with fixed prices so there are no nasty surprises when it comes to costing. Irish Green Guys foliage is top quality and eco-conscious, grown utilising the unique climate of southern Ireland. This stunning range of foliage is grown has a vision of quality, consistency, innovation and sustainability. Irish Green Guys foliage is highly innovative, offering an assortment of products not available anywhere else. You can find a wide range of natural foliages as well as seasonal products including decorated foliages, pinecones, twigs and more. Our mission is to get foliage on the radar of the creative, artistic florist. Believe us, once you go IGG, you never go back. Irish Green Guys is exclusively available via Florismart (www.florismart.com) Follow Irish Green guys on Facebook to keep up to date with our latest news and products. 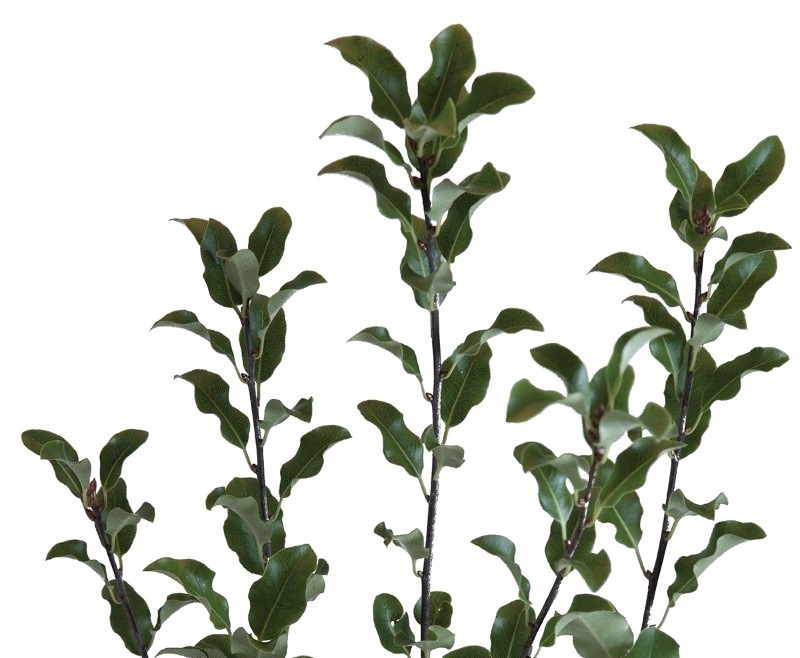 Our new season pittosporum is now ready to go. This year we will produce over 6 million stems, available right through until 1st April 2018. It come fully graded and is available in lengths from 70cm right down to 30cm and is ideally suited to give volume and a lime green, fresh colour to Summer, Autumn and Winter bouquets. Foliage fills bouquets.